My kids are very big fans of Thayir / yogurt. 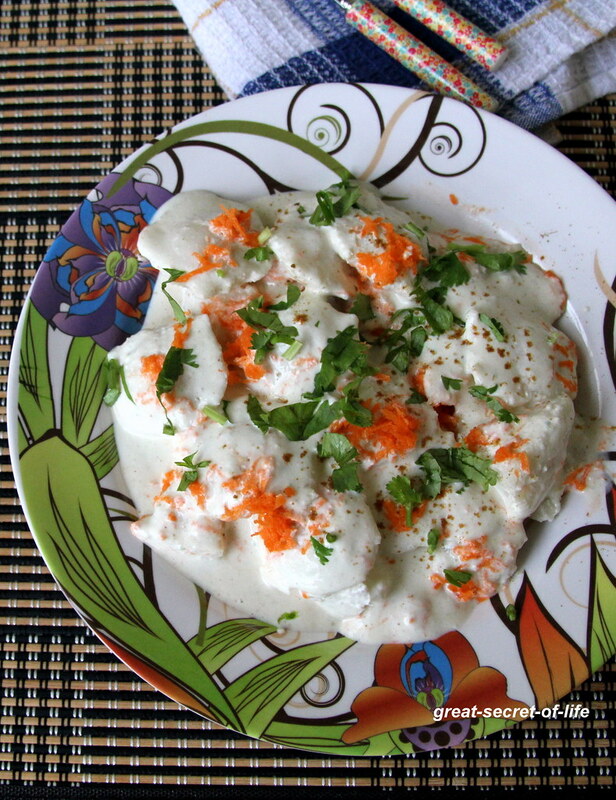 So I make lot of yogurt based dish. 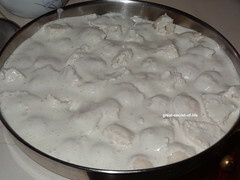 I have posted Thayir vada (Fried). 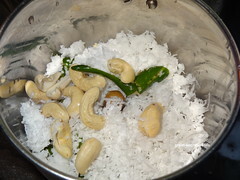 Thayir Vada (baked), Mor kuzhambu / kulambu Idli in my space before. I actually make these as evening snack esp during weekends. But this can be good healthy after school snack for kids. 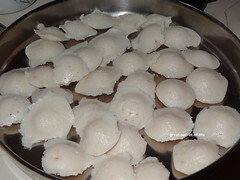 Arrange idlis in broad plate. 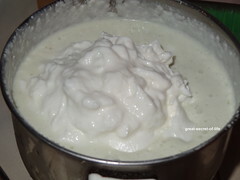 And pour the beaten yogurt over. And sprinkle Carrot, red chilli powder and coriander leaves. 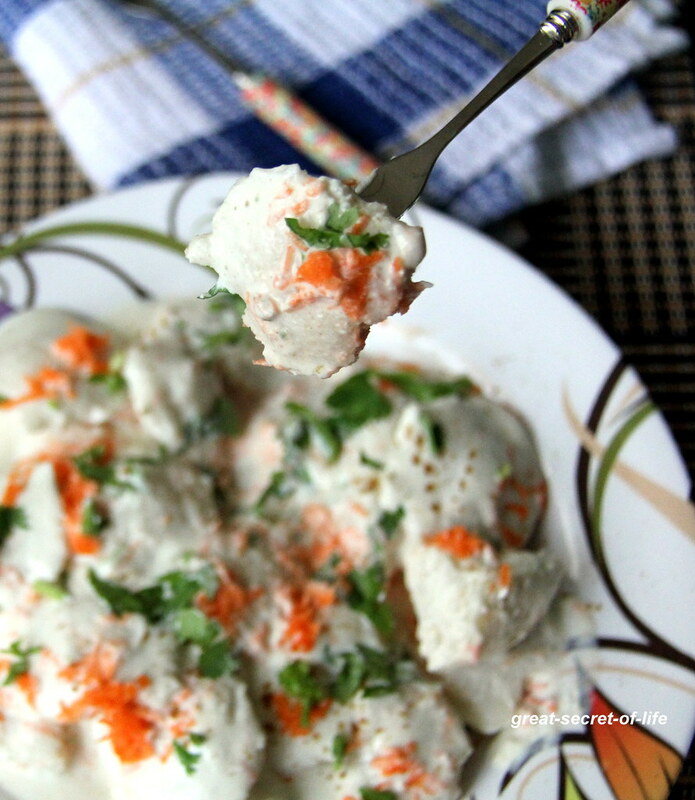 Keep it in fridge for 30 mins and serve. I prefer it this way if not you can serve as it is. If you have sweet chutney, Green chutney u can use it also. yummm! 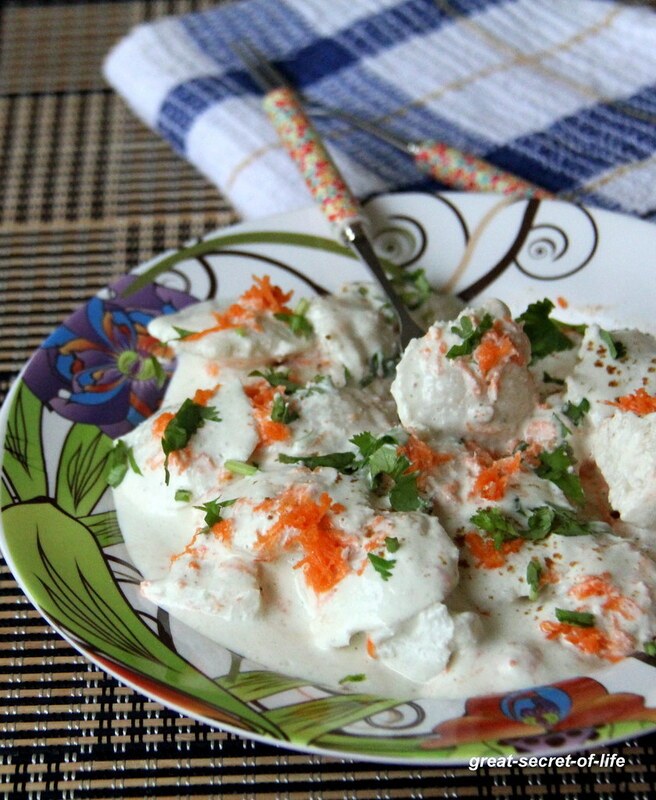 these mini idlis soaked in yoghurt looks delightful! i'd gobble these up in no time! love the idea! looks yum, instead of rice i can eat this. what a healthy guilt free snack,looks yummy!! 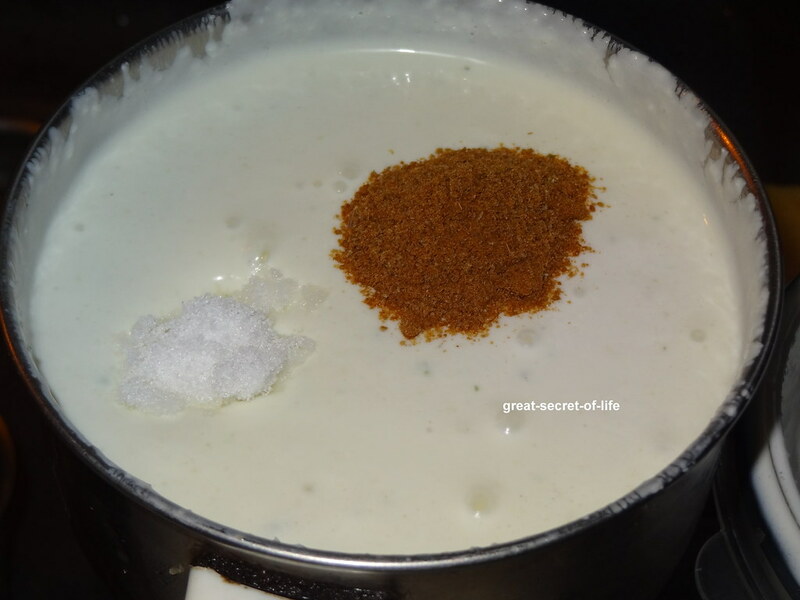 Interesting recipe... First time visiting your space and happy to follow you... You have an great collection of recipes... Do hop into my blog at your leisure! !